Wonderful home in a great location - close to everything! Lots of amenities including gated community with pool, spa, play ground, dog park, & located on the river walk. 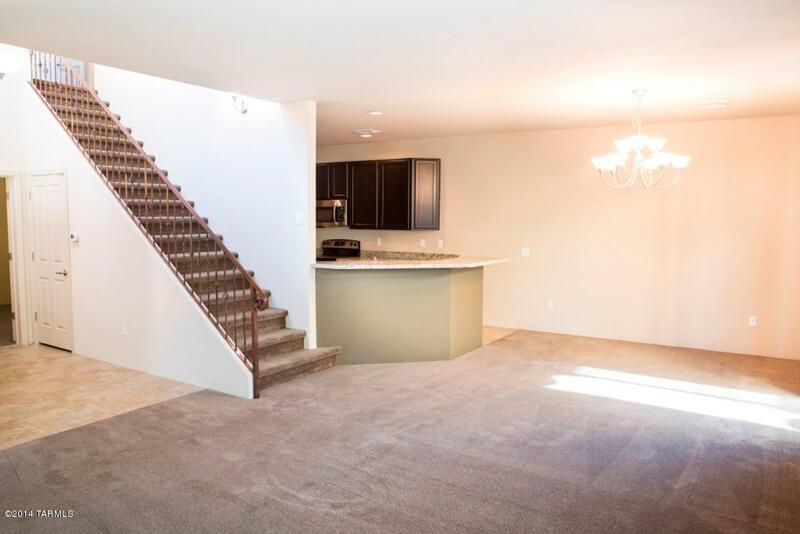 This 4 bedroom 3 bath house is spacious & upgraded with granite counters, stainless steel appliances, gated courtyard, 2 car garage, & covered patio. 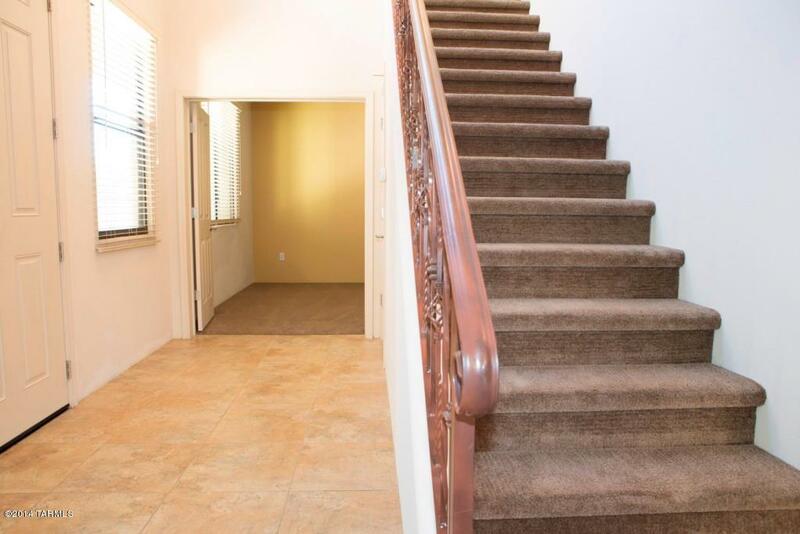 Charming walk out balcony off the master bedroom overlooking the Rillito River. 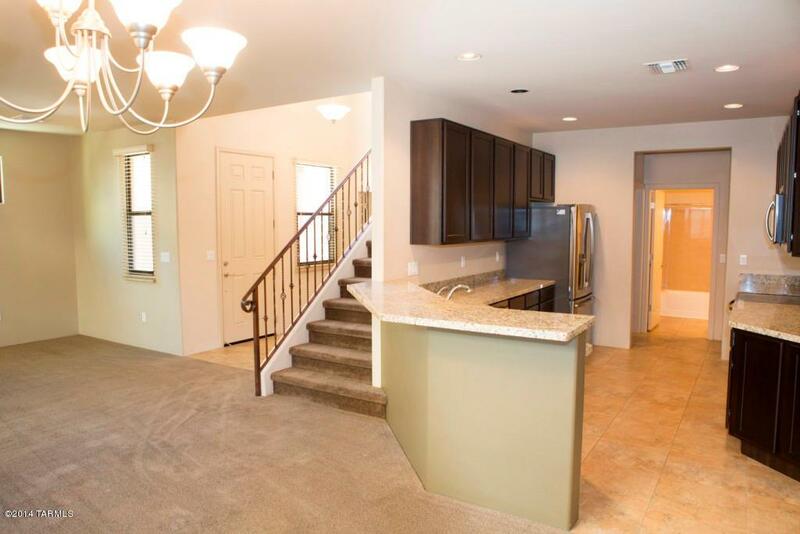 Large walk in closet & master bath with double sinks. Full bath and bedroom/den downstairs. Large laundry room off the upstairs landing. 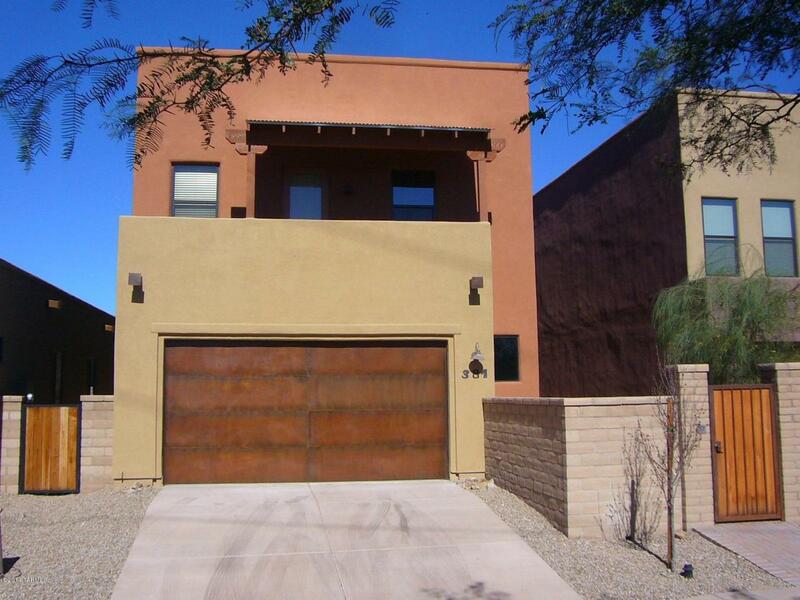 North/Central Tucson location provides easy access to shopping, dining, UofA, downtown & more. Non-smoking home. 1 year minimum lease. Renter's insurance required. Subject to application process & credit approval. Call Listing agent for additional information. Courtesy of Crossroads Property Management. Listing provided courtesy of Crossroads Property Management. Listing information © 2019 MLS of Southern Arizona.